Leon (RE4). 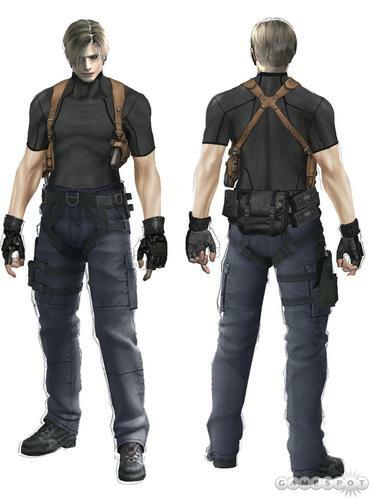 Some pictures of Leon as he looks in Resident Evil 4. From the looks of these, they'd be quite good for banner making. HD Wallpaper and background images in the resident evil club tagged: resident evil 4 leon.